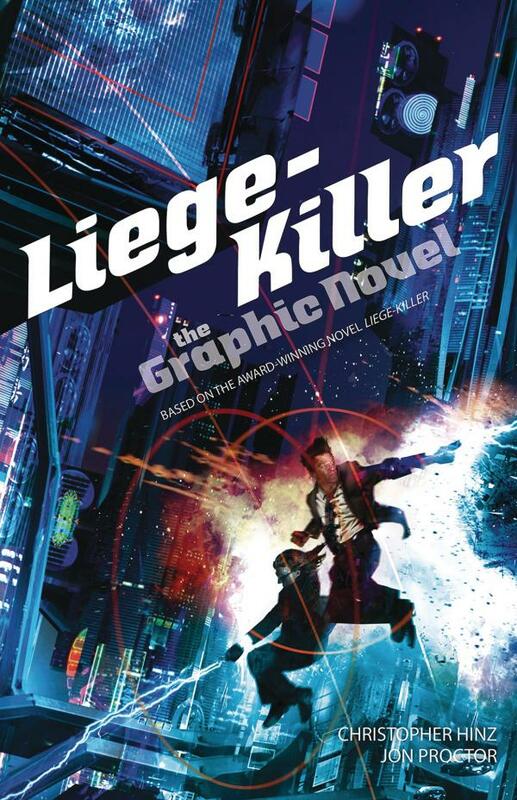 Christopher Hinz's award winning novel stunningly reimagined as a graphic novel. Two hundred years after a nuclear apocalypse forced humanity to flee Earth, humans still remember the planet's most feared warriors - the Paratwa, genetically modified killers who occupy two bodies controlled by one vicious mind. The legendary Paratwa named Reemul, known as the Liege-Killer, was the deadliest of them all. Now someone has revived Reemul from stasis and sent him to terrorize the peaceful orbital colonies of Earth. Is this an isolated incident, or just the opening salvo in a plan to take control of the entire human race? Includes an original short story by Christopher Hinz set in the Paratwa universe.